You haven’t gone fishing yet until you’ve joined us on one of our combo trips! We’ve had countless happy customers book fishing trips with us and they loved everything about their trip! We decided that we wanted to take all the trips that people love so much and merge them into one great combo trip available now! 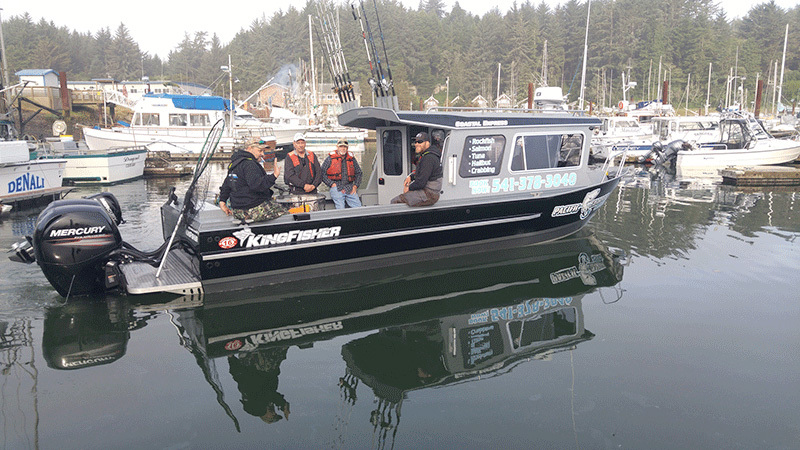 We currently have a half day combo trip which included fishing for Lingcod, RockFish, Salmon! Fishing this great will not last long, and a deal this great won’t be around forever! Be sure to book your Combo Fishing Trip now and join us on a great trip! We are also offering a full day combo trip which includes fishing for Lingcod, RockFish, Salmon and Crabbing! All the fun from our other trips wrapped into one, for the full day! Be sure to book your Full Day Combo Fishing Trip now and join us on a great trip!